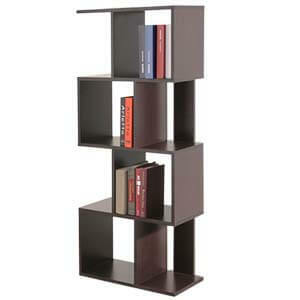 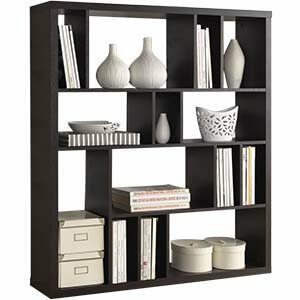 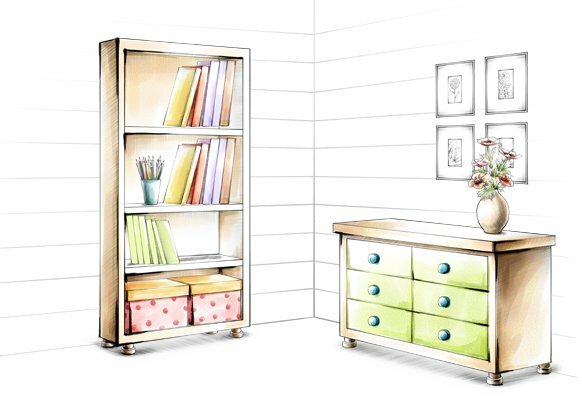 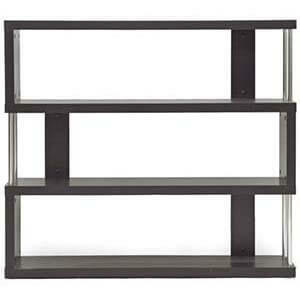 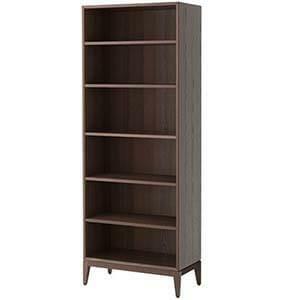 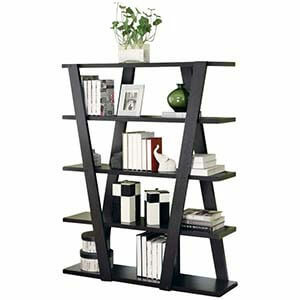 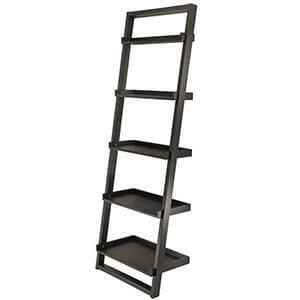 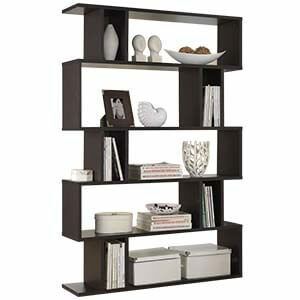 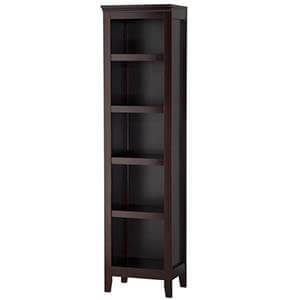 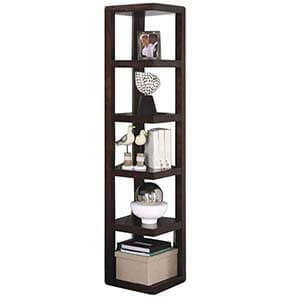 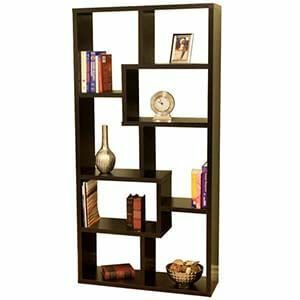 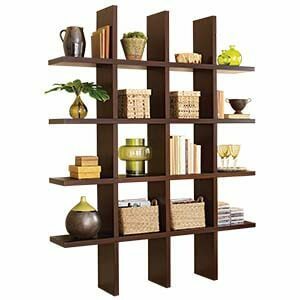 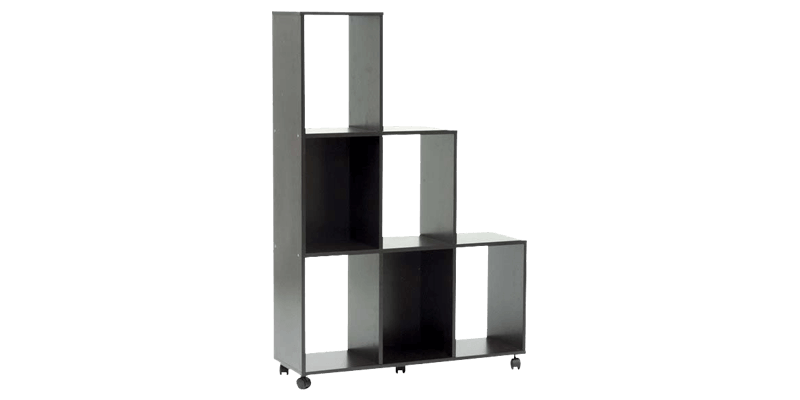 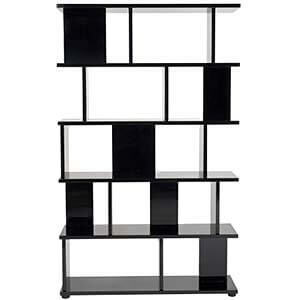 Every home, modern or traditional, can usher in a classy vibe with this contemporary portable bookshelf. 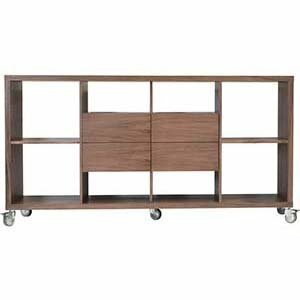 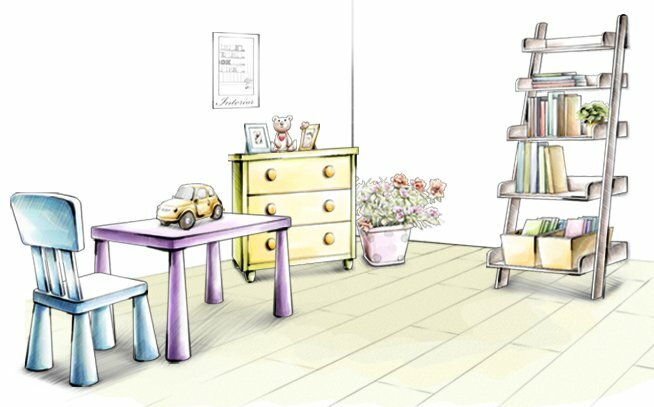 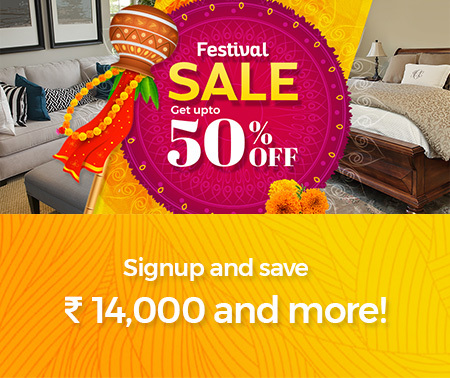 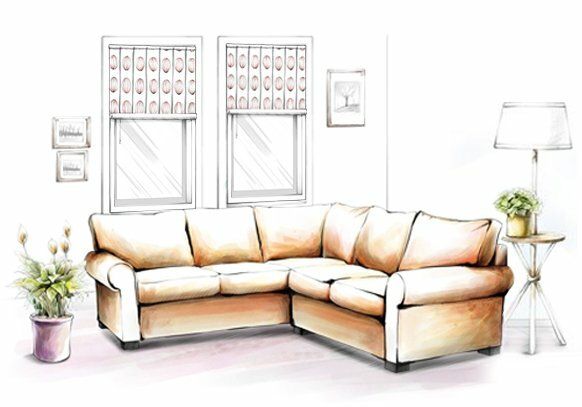 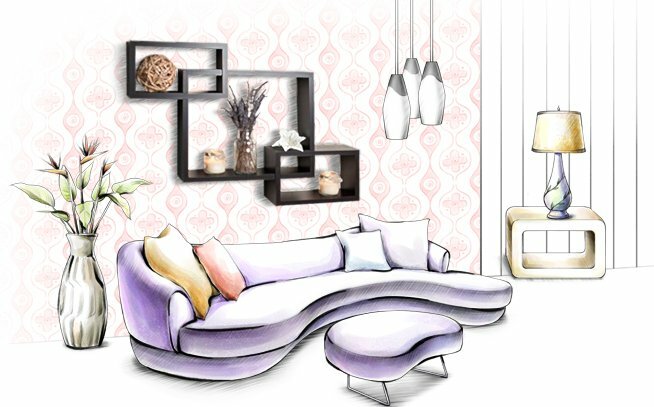 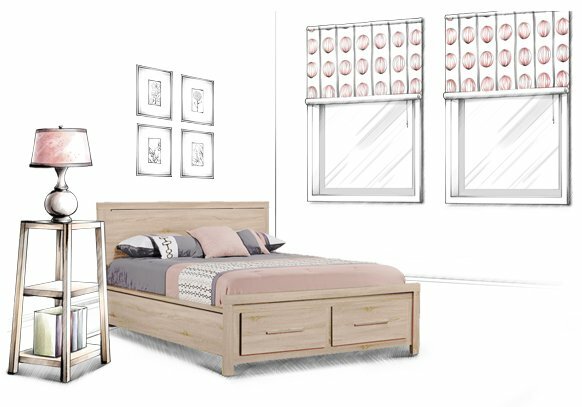 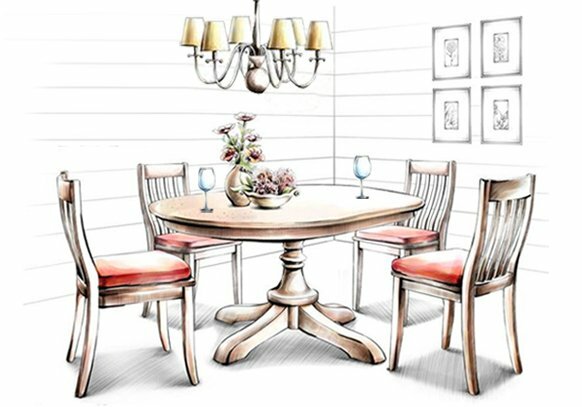 Whether you place it against a wall or in the middle of a room like divider, it sure will garner attention with its rectangular units and mod design. 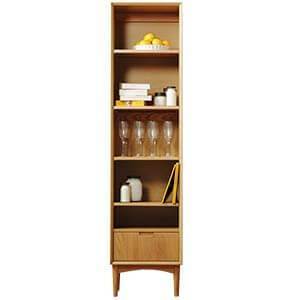 Handcrafted and richly laminated, it is beauty with functionality.